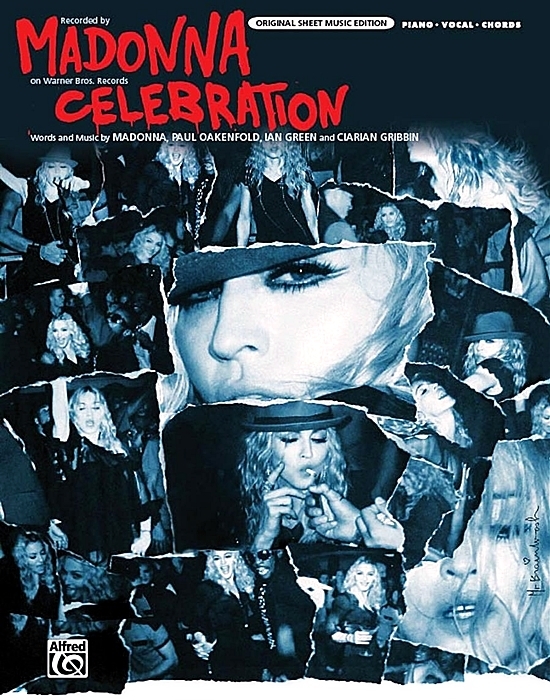 On October 7 2009, Madonna’s Celebration single was released as a 6-track CD maxi-single by Warner Brothers in the USA. 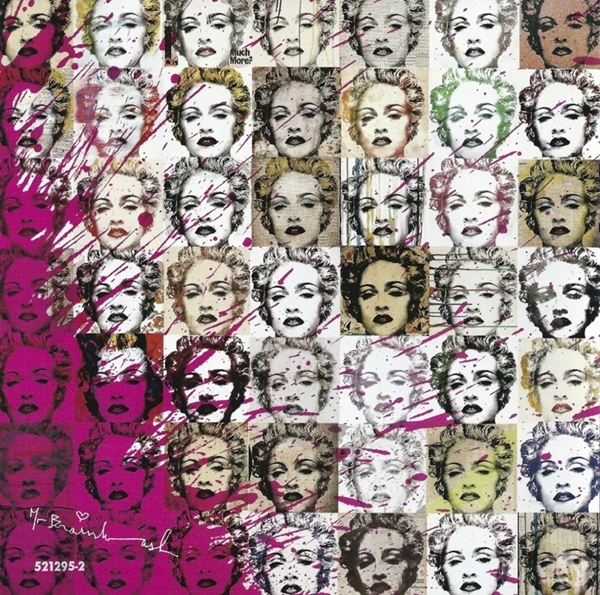 This edition, along with the US 12″ vinyl pressing that followed, featured unique artwork created by Mr Brainwash which is based on a Wayne Maser photo from 1992. 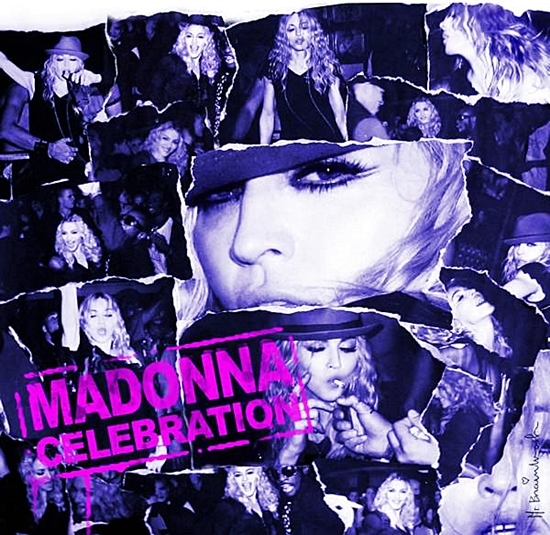 This varied from the party-shot collage used for the single internationally. 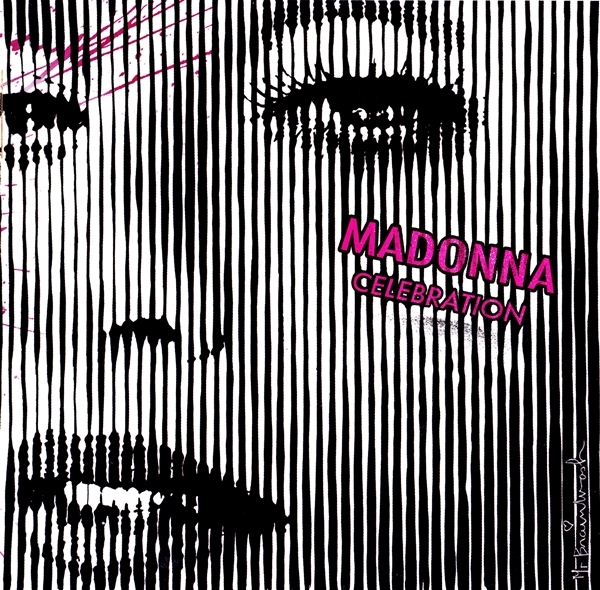 On July 11 2008, Benny Benassi was announced to be the opening act for Madonna’s Sticky & Sweet shows in Rome on September 6th (2008). 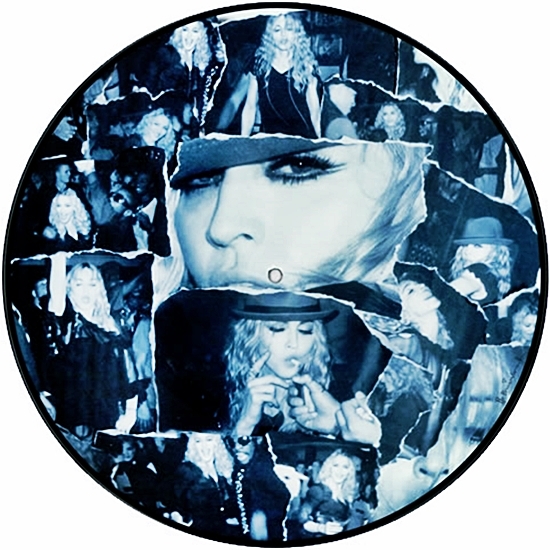 On March 2 2012, Madonna’s Girl Gone Wild single was released by Interscope Records. 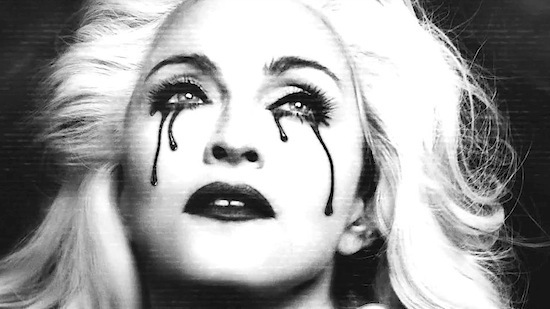 Girl Gone Wild was the second single to be released from the MDNA album. 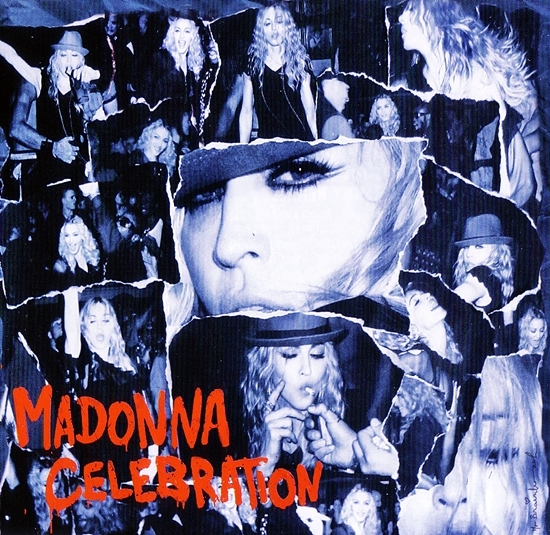 Madonna co-wrote the song with Benny Benassi, his cousin Alle Benassi (known together as the Benassi Bros.), and songwriter Jenson Vaughan. 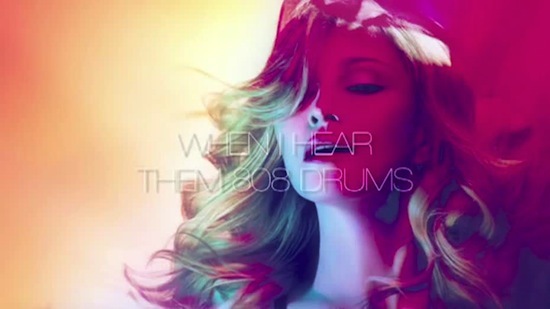 On February 27 2012, a lyric video for Madonna’s Girl Gone Wild single was released. 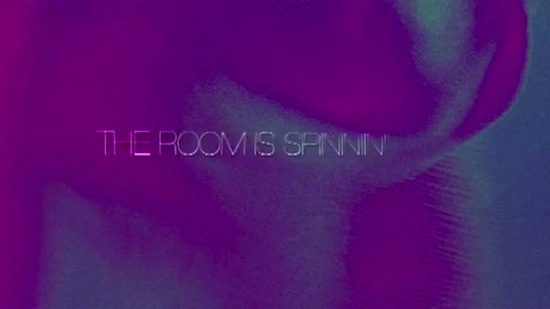 The full official video debuted on E! News on March 20, 2012.